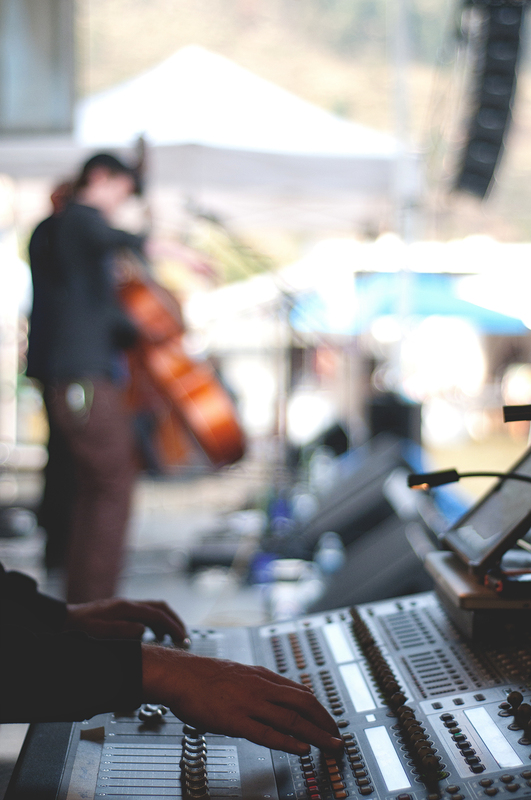 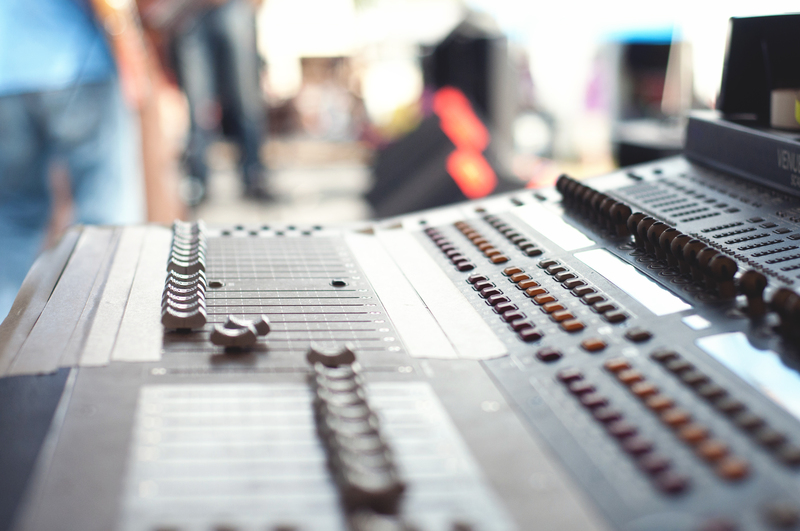 Sales of pro audio signal processors for studio and live sound applications. 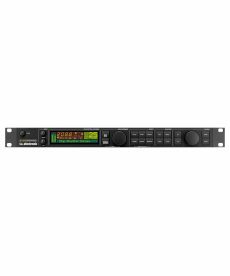 Sales of BSS FDS-366T Onmidrive Compact Plus loudspeaker management processors, with 3 inputs and 6 outputs designed to satisfy all of your system requirements. 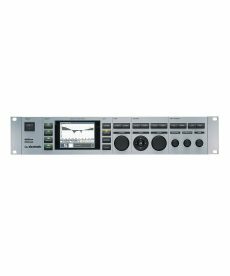 Sales of BSS FDS-334T 2 input 4 output loudspeaker management processors. 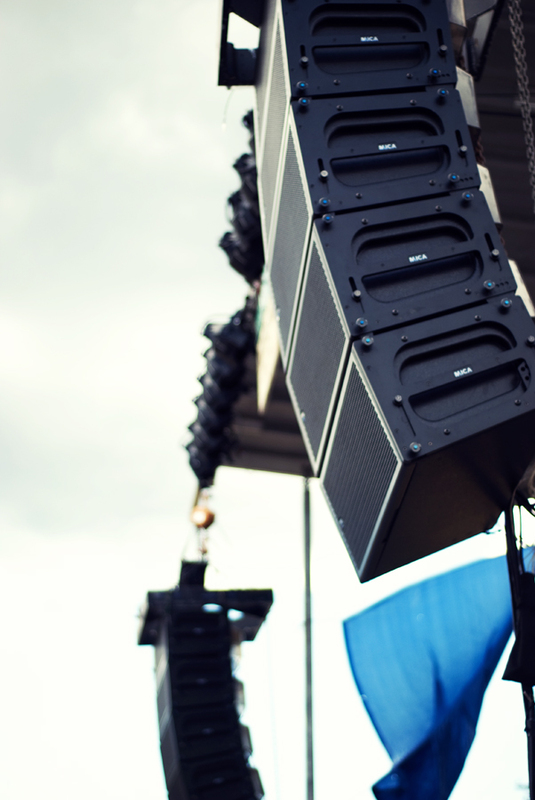 Sales of BSS FDS-336T 2 input 6 output loudspeaker management processors. 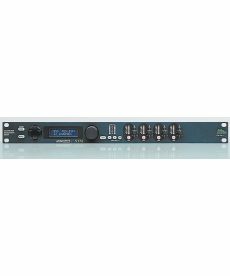 TC Electronic D-Two delays with 24-bit resolution. 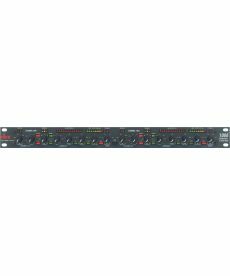 DBX 1066 dual compressor limiter gates are designed to repress unwanted transients from blowing your drivers while minimizing the distortion common to many other limiters.